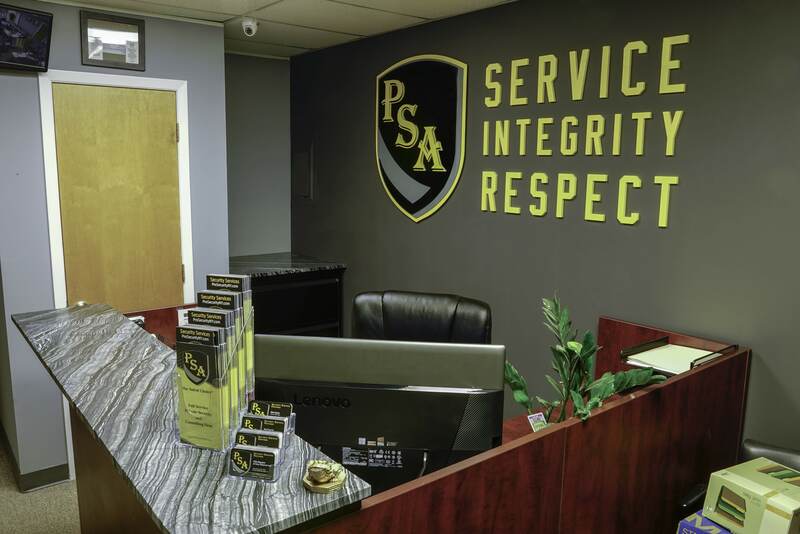 PSA Security & Consulting, located in Patchogue, New York, is a bonded, insured and licensed watch guard and patrol agency that specializes in professional security guard services. Our full-service private security company currently serves clients across Long Island, from The Hampton’s to the five boroughs. We provide a wide variety of security guard services to better accommodate our clients’ needs. 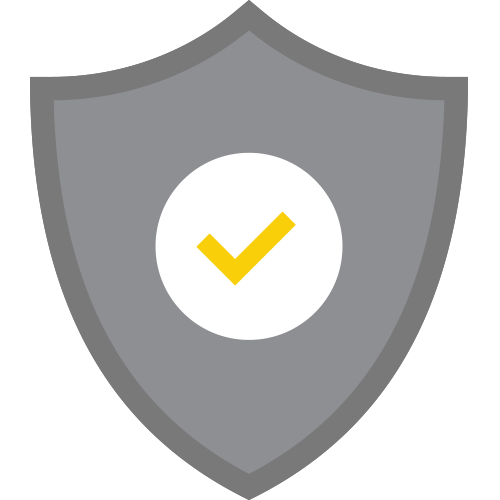 We tailor security and patrol operations to your site-specific details. Your business and employees deserve to be safely protected by the best private security company that Long Island has to offer. We are also proud to announce that we now offer CCTV Camera Systems and private investigative services. Call or email us today to schedule a safe, comprehensive security consultation. Contact PSA For A Free Consultation!